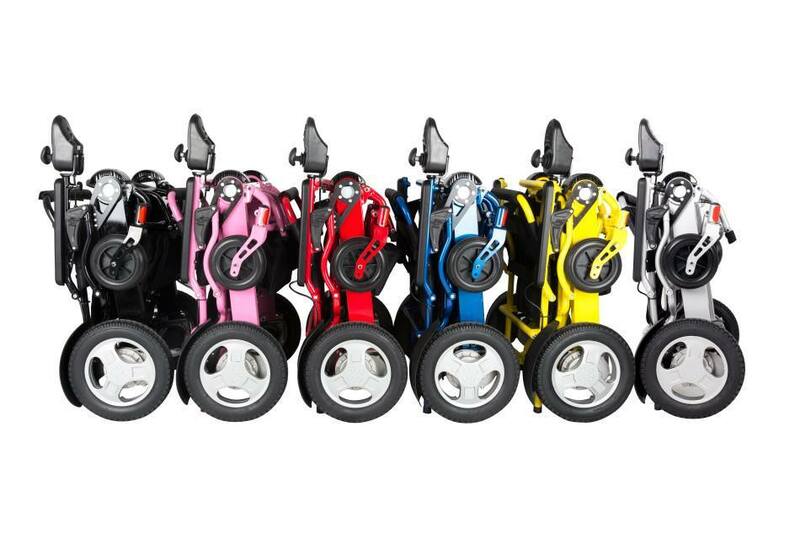 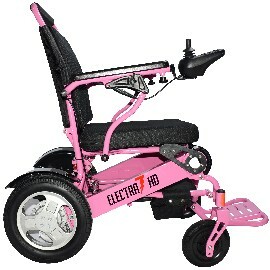 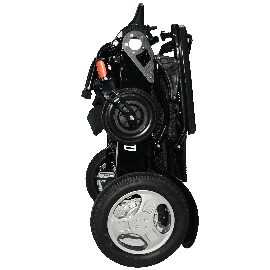 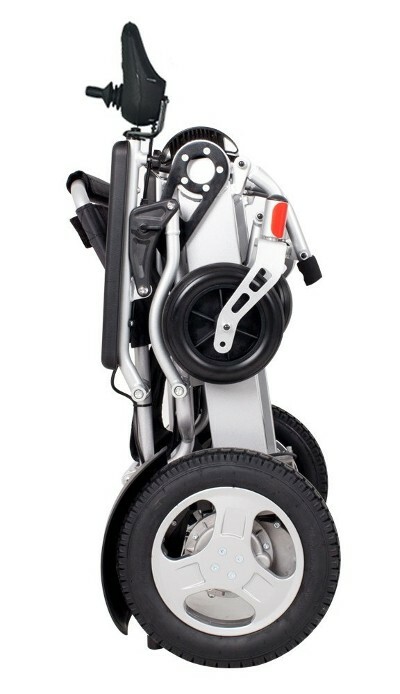 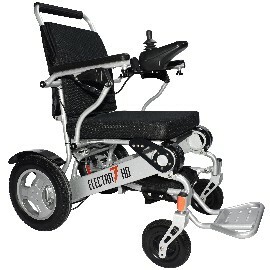 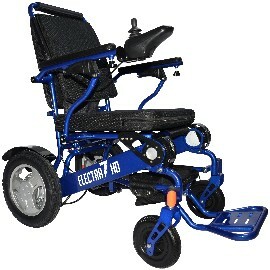 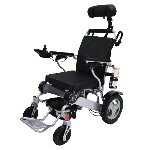 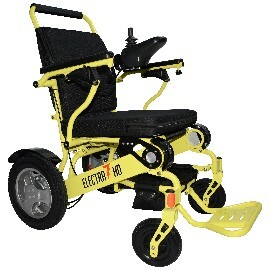 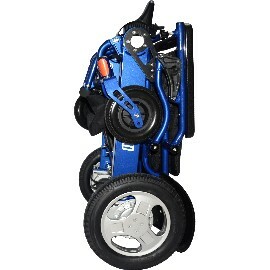 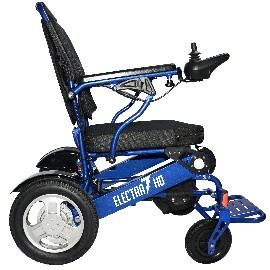 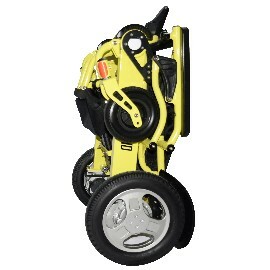 The Electra 7 HD - Wide bariatric portable power wheelchair with a weight capacity of 400 lbs only weighing 50 lbs. 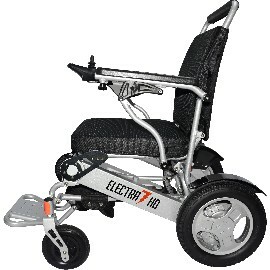 The The Electra 7 HD - Wide has large 12 inch rear tires providing a smooth ride with lots of traction to allow you to travel through most any terrain. 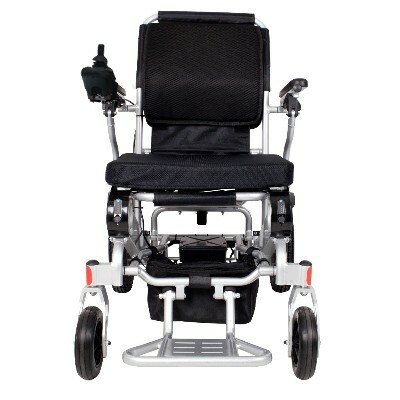 The The Electra 7 HD - Wide also has a 21 Inch Wide Seat providing plenty of room for those that need it. 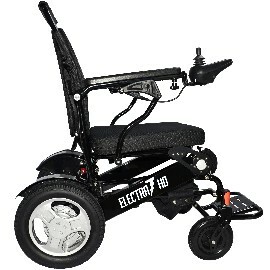 Lets not forget about the The Electra 7 HD "two" high powered 250 watt motors providing lots of power even when going up hills and inclines. 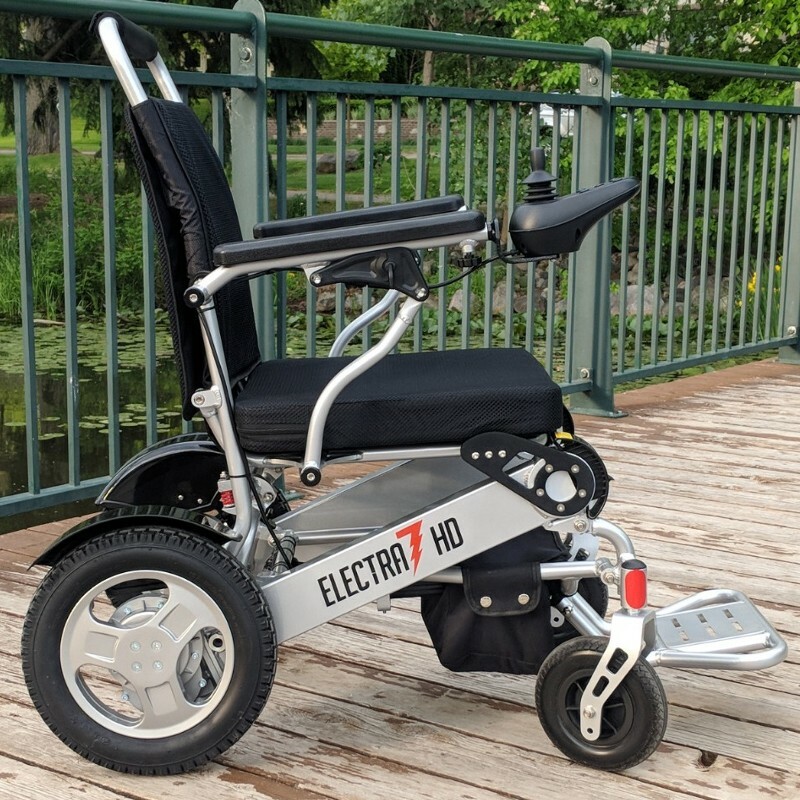 The The Electra 7 HD - Wide also comes standard with two battery packs giving users that added range to go long distances without the concern of a dead battery. 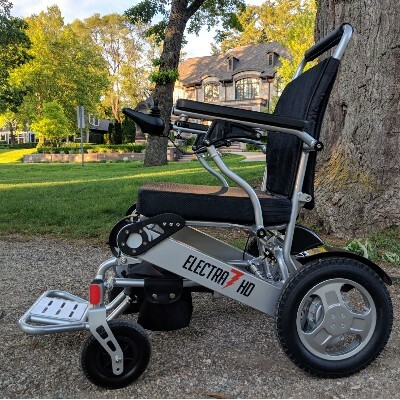 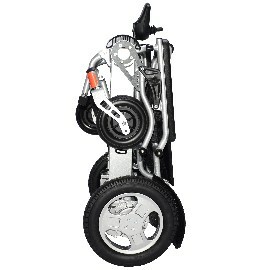 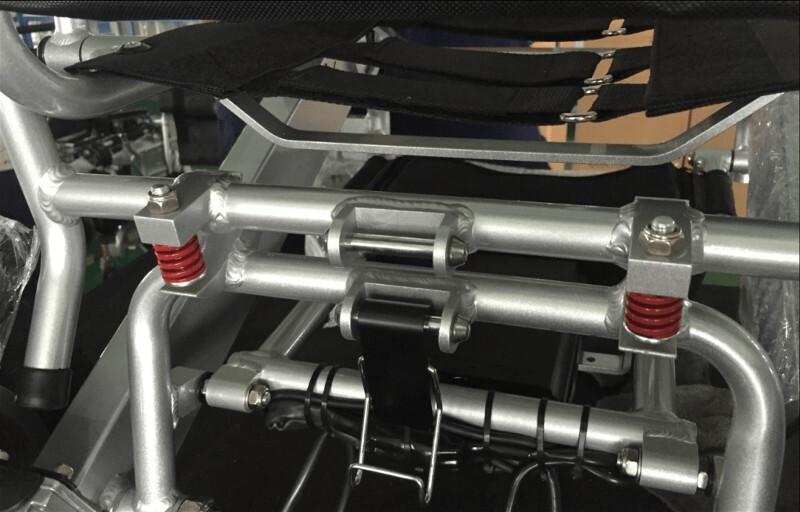 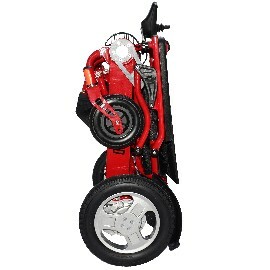 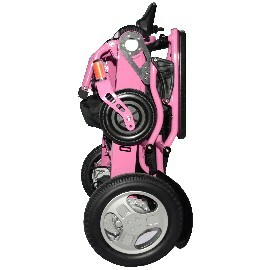 The The Electra 7 HD - Wide is made of a high strength aircraft quality aluminum alloy that provides high strength yet is extremely light weight allowing the The Electra 7 HD - Wide to provide a weight capacity of 400 lbs while only weighing 50 lbs without the batteries. 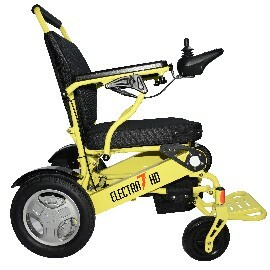 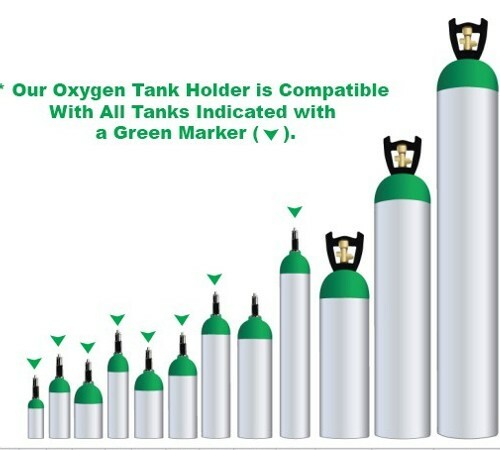 Two 24 Volt Lithium Battery Packs provide lots of long distance power and the piece of mind you need. 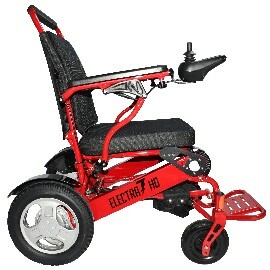 The Electra 7 also has two 250 watt motors provides you with all the power you could possibly need even on hills and inclines. 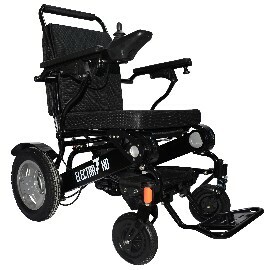 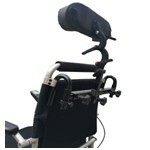 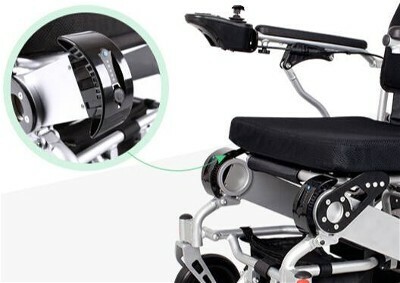 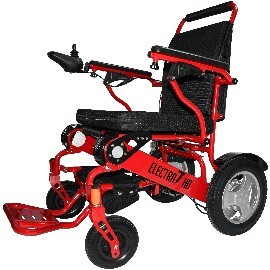 Also the The Electra 7 HD - Wide has a freewheel or neutral option allowing it to be used as a manual chair so a caregivers can opted to push it manually.